The candidate of the All Progressives Grand Alliance, Willie Obiano, has won the Anambra governorship election. 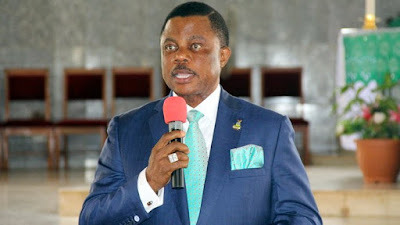 Mr. Obiano won in all the 21 local government areas of the state with a total of about 234,071 votes. He was followed by the candidate of All Progressives Congress, APC, Tony Nwoye. Oseloka Obaze of the People’s Democratic Party, PDP, emerged third while Osita Chidoka of United Progressives Party, UPP, came a distant fourth.